Metallic Orange and Silver Cheer Bows – Available from Cheer World UK! 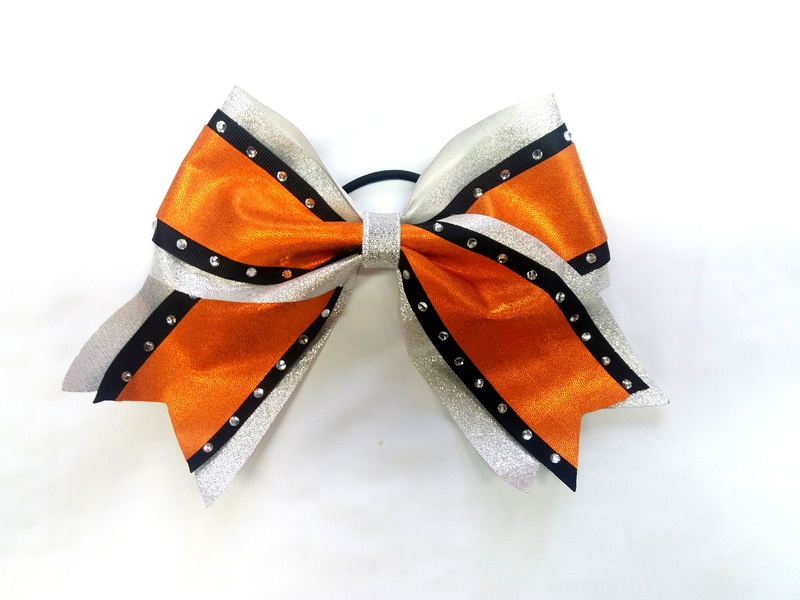 Introducing our Metallic Orange and Silver Cheer Bow! 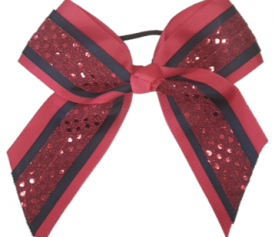 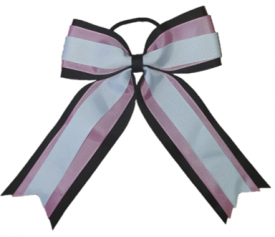 Our first range of cheer bows are now readily available to purchase online. 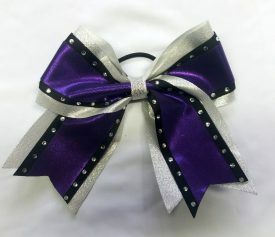 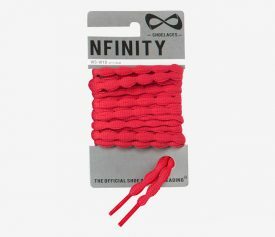 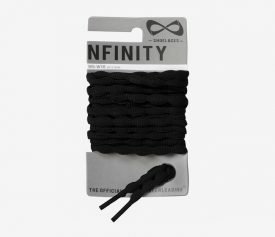 These bows are great as a hair accessory or to decorate your cheer bag – they are sure to make you stand out at training and at competitions! 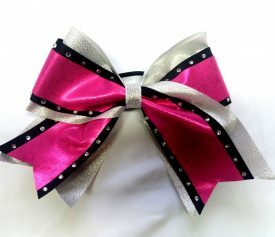 Custom bows can be made upon request. 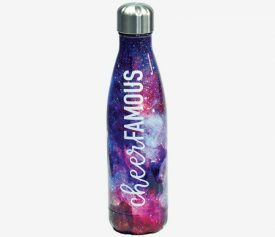 Please email info@cheerworld.co.uk for more information.